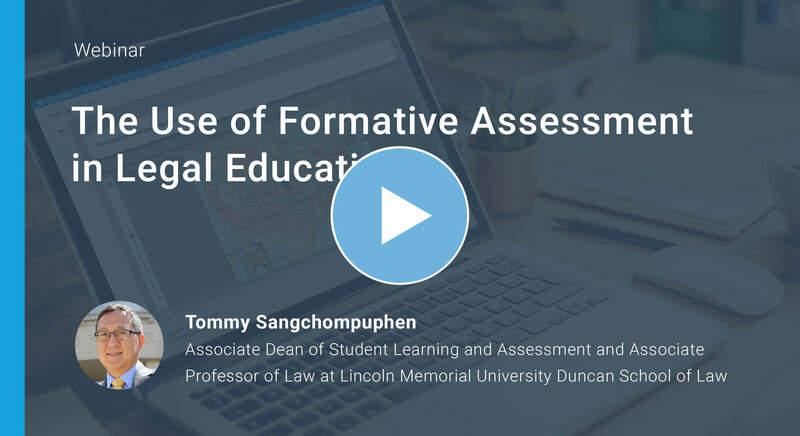 Utilizing formative assessment can be very beneficial for law schools. Formative assessments provide students and faculty with the feedback they need to understand how well each student is absorbing course content and provide direction on specific areas to improve upon. Watch this webinar to learn how one institution is leveraging the power of data to transform the learning process for its students. Did you know that 80% of law schools use ExamSoft?